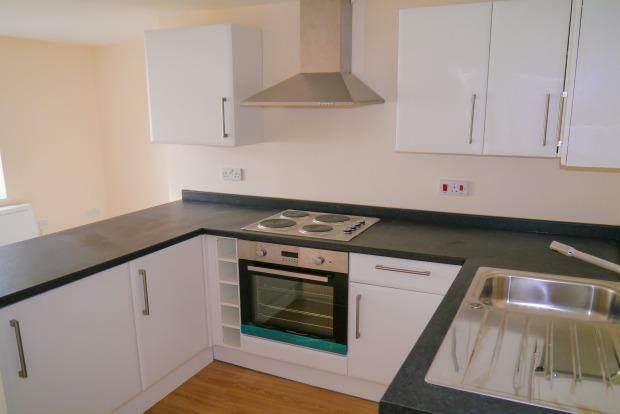 1 Bedroom Flat To Rent in Addlestone for £850 per Calendar Month. One bedroom split level maisonette located in the heart of Addlestone town centre and a very short walk to the train station. Comprising a modern fitted open plan kitchen/lounge. A spacious double bedroom and modern bathroomlfeaturing a large corner shower and white bathroom suite.